Here at Endy, we’re inspired by and support all things Canadian, which includes an incredible roster of influencers across the country who are sharing their stories through great content. We’ve partnered with these content creators to celebrate what they do, and we’re honoured that they share their Endy journeys with their audiences via #endypartner. Check out this month’s Canadian influencers on the rise! Khatib is a Toronto-based fashion and lifestyle blogger who’s been featured by GQ and INDOCHINO. Check out his website to learn more about him and even read his review of our Endy Mattress. Based on Hamilton, Ont., Weldon is a presenter for The Weather Network and in-game host for the Toronto Marlies. She’s also got an extensive YouTube channel and runs the Hooked On #HamOnt Instagram account, which showcases hip spots in the city to worth checking out. On top of their day jobs and raising their new baby, Aminah and her partner, Bryce, run Unparenthood, a blog that gets real about the hardships and hilarity of parenthood. Host and producer at Travel Channel, Gunadie is also a music and video producer whom you probably recognize from his popular Canadian, Please video, which has garnered almost five million views on YouTube. Learn more about this Torontonian’s projects by checking out his website. “When you travel as much as I do, you really value the time that you can spend at home in your own bed. Based in Toronto, Burey is an entertainment host who interviews celebrities and digital creators. Check out his personal YouTube channel and his work for BestFanTV. Skelton is a lifestyle blogger from Edmonton. From outfits to parenting adventures, keep up with her and her family (cute dog included), keep up with her blog for the latest in her life. Skelton also has a section called “Local Love,” which is dedicated to the hidden gems in the Edmonton area. “The only monsters in our house are on top of the bed. Demers is a vlogger on YouTube from Montreal. Along with her great content, her three dogs, Zara, Zoey and Zachary, are showstoppers. Ast is a Toronto-based lawyer who also maintains a blog dedicated to fashion, style, and travel. Doell is a personal trainer, fitness blogger, and wife and mother of three. Living in Vancouver, Doell’s hope to inspire healthy and happy lifestyles for all women. Giuliani runs Mommunity, a community organization based in Toronto that brings together “Mompreneurs” to showcase their products. 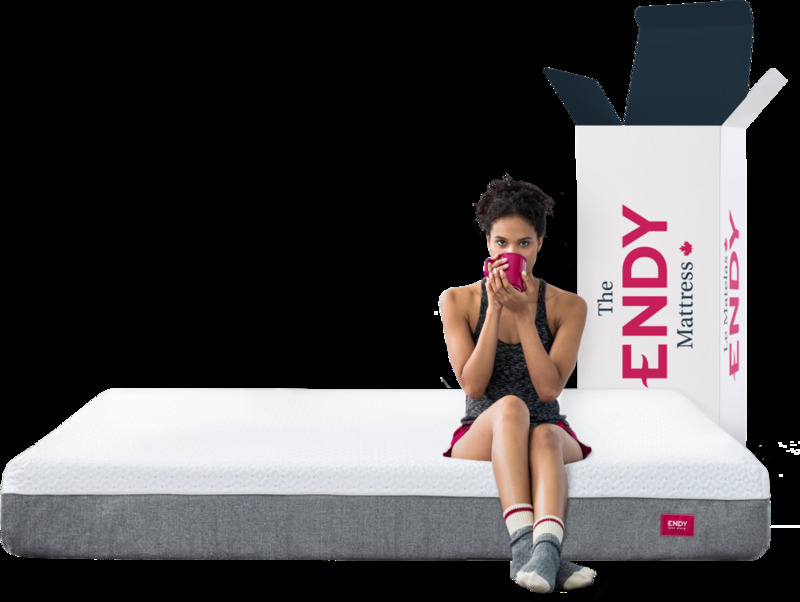 “Literally my reaction when I received my @endy sleep set last week. Why?